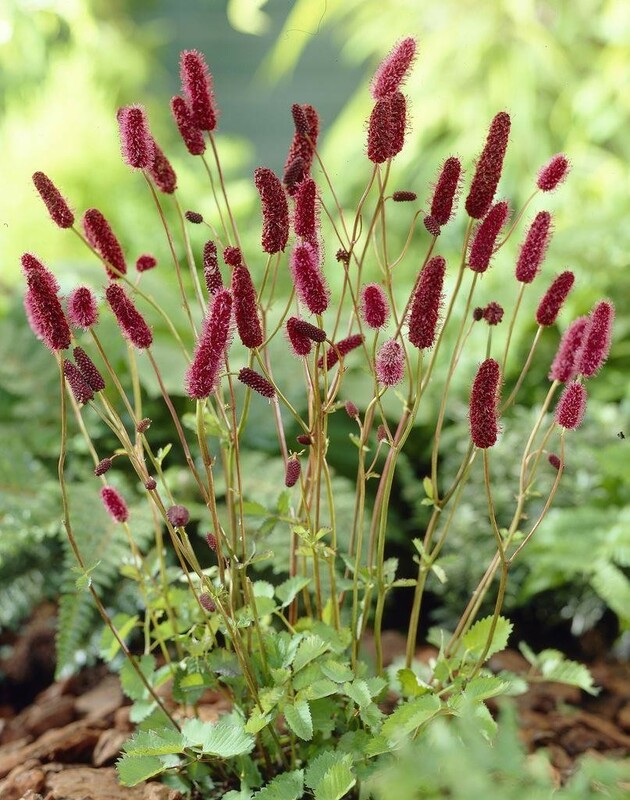 Rich flower and foliage colors combine to make this plant a real complementary companion to those with paler hues. 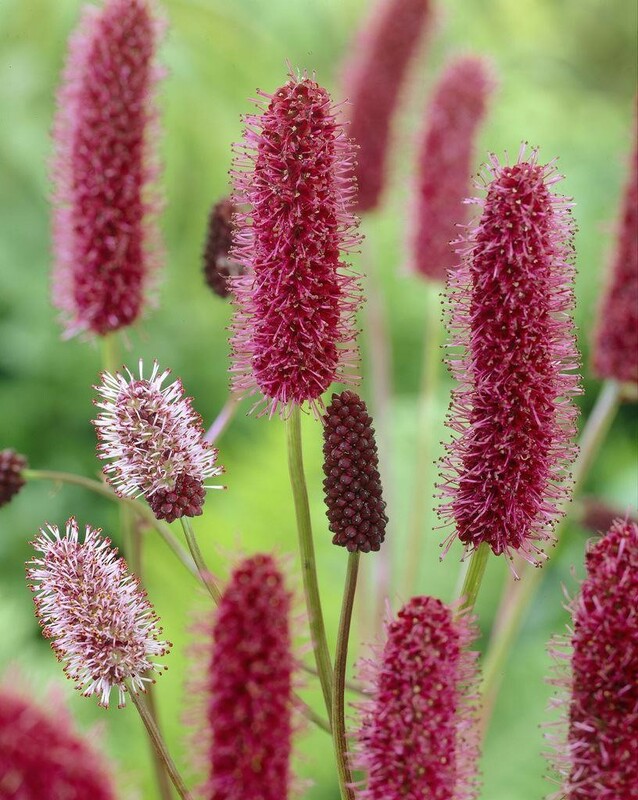 Deep maroon-red bottlebrush-like flower spikes rise high above glaucous, dark-green, scalloped-edged foliage. Supplied in approx 3 litre containers.